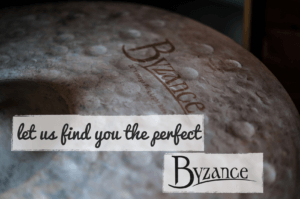 Ultimate Drum Lessons: Gospel/R&B Drumming contains educational lessons and incredible performances from some of the greatest drumming artists playing these styles today. John Blackwell (Prince, Justin Timberlake, P. Diddy, Cameo),Aaron Spears (Usher, Alicia Keys, American Idol Tour), Chris Coleman (New Kids on the Block, Christina Aguilera, Chaka Khan), Adam Deitch (John Scofield, Break Science, Lettuce), Nathaniel Townsley (Joe Zawinul, Mariah Carey),Gerald Heyward (Mary J. Blige, Coolio, Blackstreet), Marvin McQuitty (Destinys Child, Stevie Wonder), Teddy Campbell (Britney Spears, Backstreet Boys, Al Jarreau), Zoro (Lenny Kravitz, Bobby Brown), Steve Smith (Journey, Vital Information), Thomas Pridgen (The Mars Volta, Keyshia Cole), Daniel Glass (Royal Crown Review) and more. 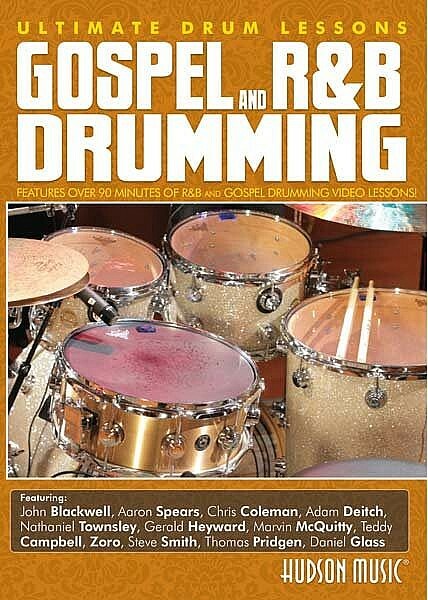 The ‘godfather of modern gospel drumming’ (Modern Drummer), Jeff Davis (Richard Smallwood, Vanessa Bell Armstrong), hosts and shares insights about each artist This DVD will enhance your understanding and appreciation of the explosive power, feel, excitement, chops and groove that make up modern gospel and R&B drumming.The material in this compilation has been previously released by Hudson Music.